Wine lovers travel far and wide to experience Groot Constantia – South Africa’s oldest wine estate. 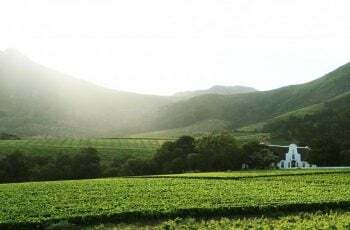 Groot Constantia has been producing wine of outstanding quality uninterruptedly since 1685 with its award-winning wines still celebrated around the world today. 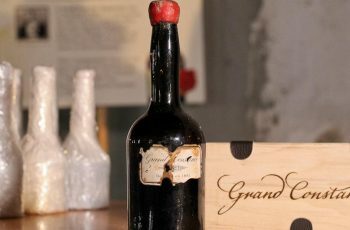 The estate’s historic Grand Constance – a sweet wine from the Napoleonic era – is a source of great pride and can be purchased at the Cloete Cellar, the only place where it was ever produced. 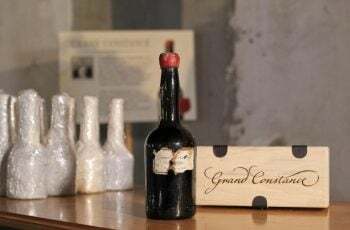 The Cloete Cellar also hosts a tasting room and a museum where a 195-year-old bottle of Grand Constance, brought back to its birthplace, is on display. 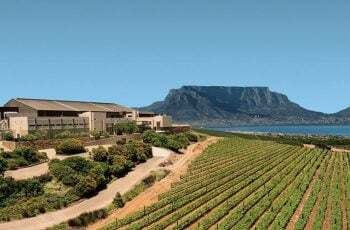 Two more tasting rooms play host to decadent chocolate and wine pairings in addition to award-winning wines on offer. 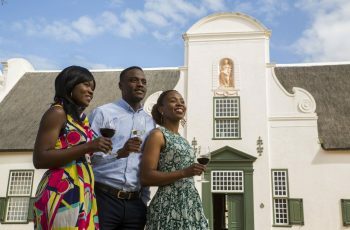 Visitors are encouraged to enjoy the newly launched Visitor Route Experience to experience the historic Manor House Museum, original Cloete Cellar, a cellar tour and a wine tasting. 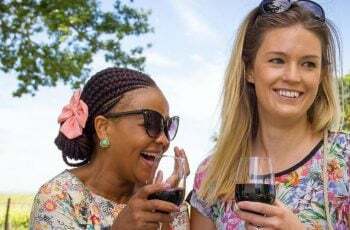 The new Visitor Route Experience ticket includes a take home gift in the form of a Spiegalau Crystal wine glass. 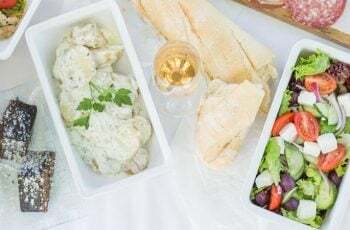 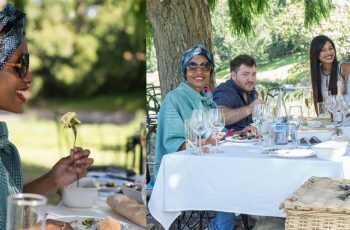 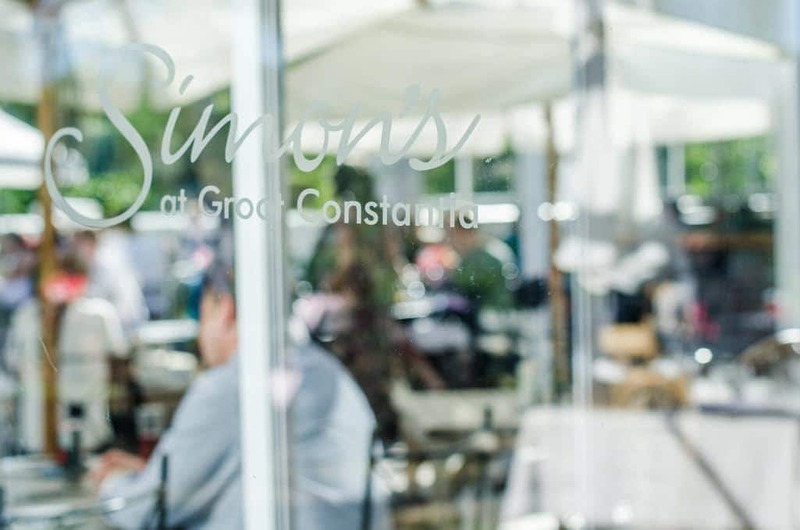 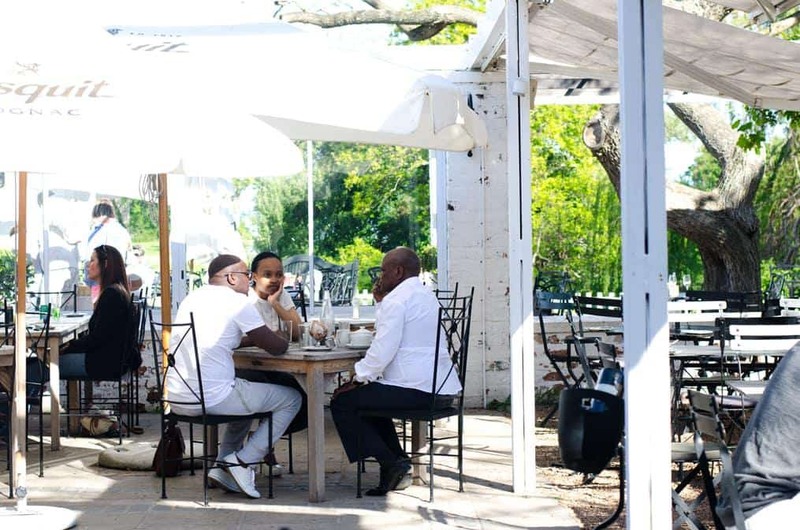 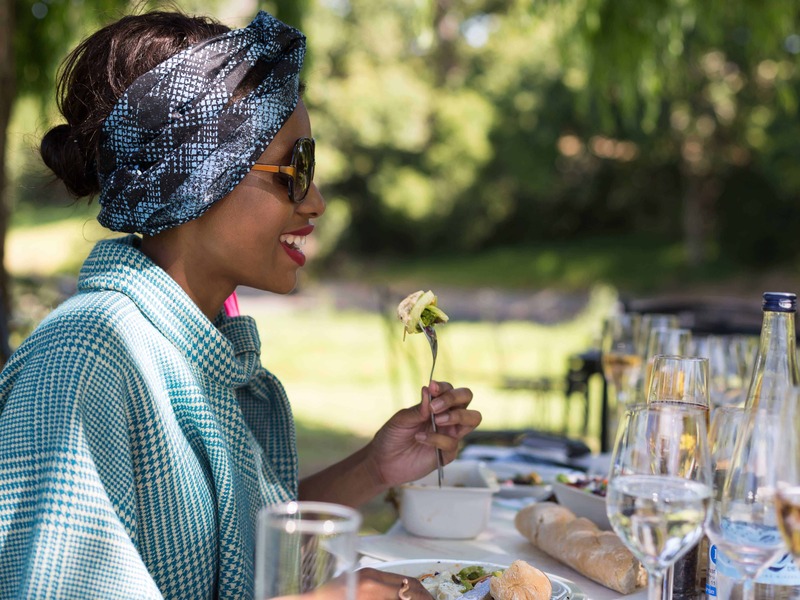 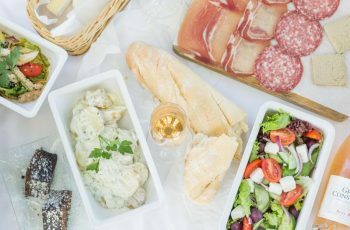 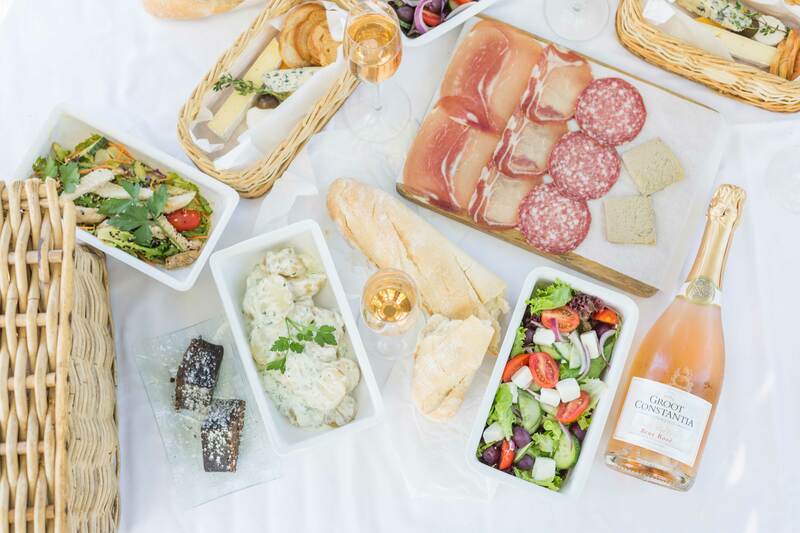 The Simon’s and Jonkershuis restaurants at Groot Constantia offer visitors al fresco dining expertly paired with the estate’s award-winning wines. 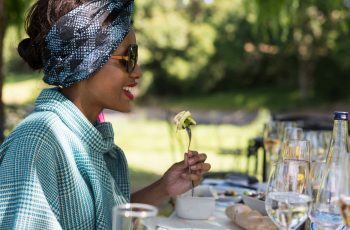 Romantic picnics and private dining opportunities make for a unique fine dining experience. 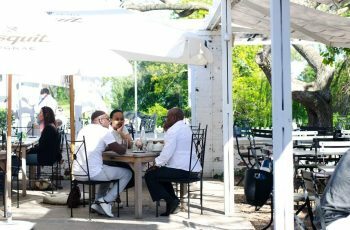 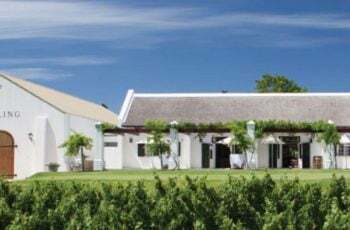 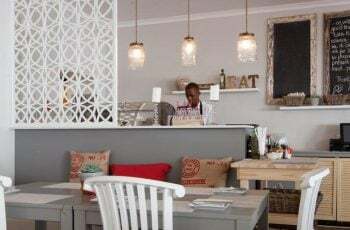 Enjoy Simon’s Restaurant favourites such as crispy pork belly and delicious hamburgers in a setting between the lush vineyards, or browse a rustic yet elegant Cape Malay menu at Jonkershuis Restaurant set amongst ancient oak trees. 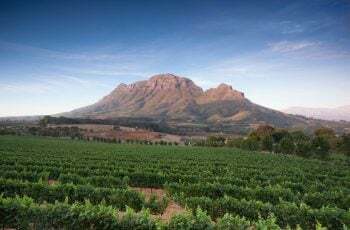 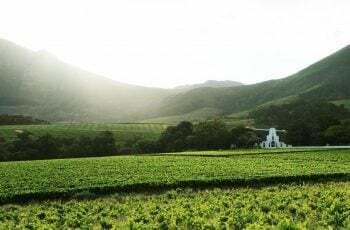 South Africa’s oldest wine producing estate founded in 1685 by Simon van der Stel. 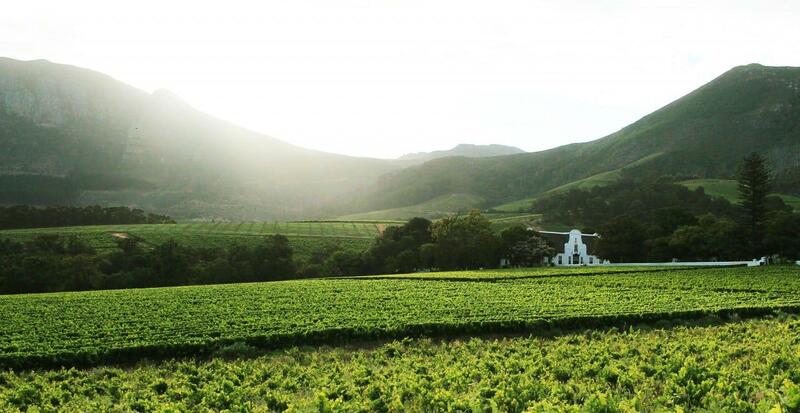 The estate has won over 100 top gold accolades and global awards in the past 10 years alone. 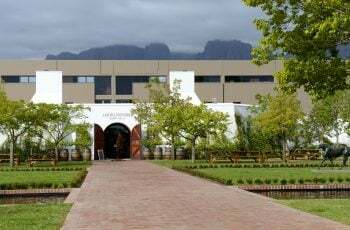 Buy an all-inclusive Visitor Route Experience ticket in the Manor House and get to do a wine tasting in the original buildings, a full museum tour in the Cloete Cellar and Manor House, enjoy a cellar tour and receive a Spiegalau Crystal wine glass. 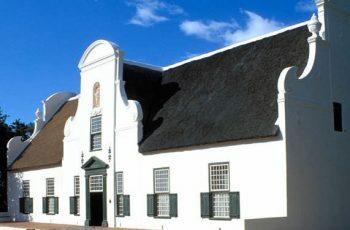 Visit the original Cloete Cellar. The birthplace of Grand Constance – the sweet wine famously ordered by Napoleon Bonaparte. 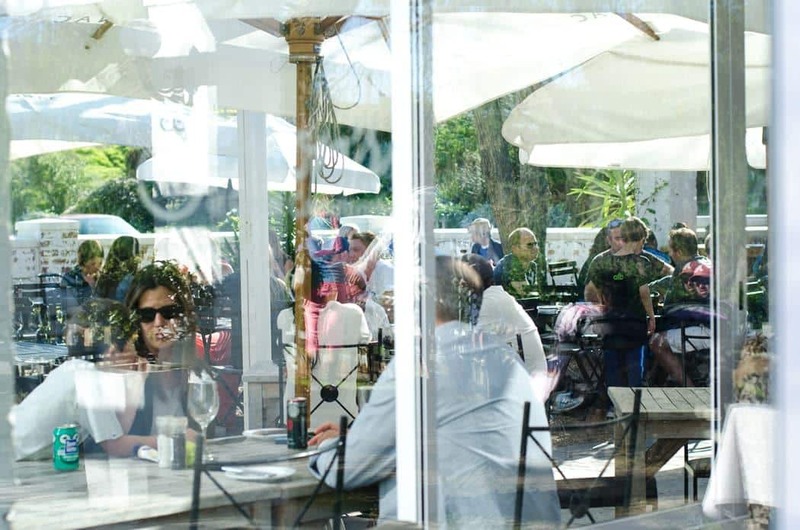 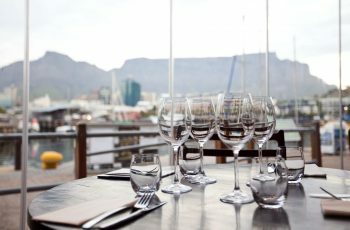 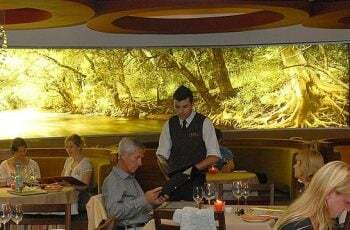 Visit two world-class restaurants: Jonkershuis Restaurant and Simon’s Restaurant. 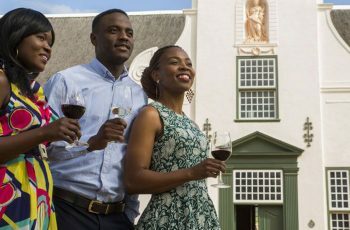 Anthonij Rupert Wyne’s Estate package offers visitor a unique and memorable experience and is guaranteed to keep you entertained for the entire day.